Its that time of year again and it still makes me nervous! 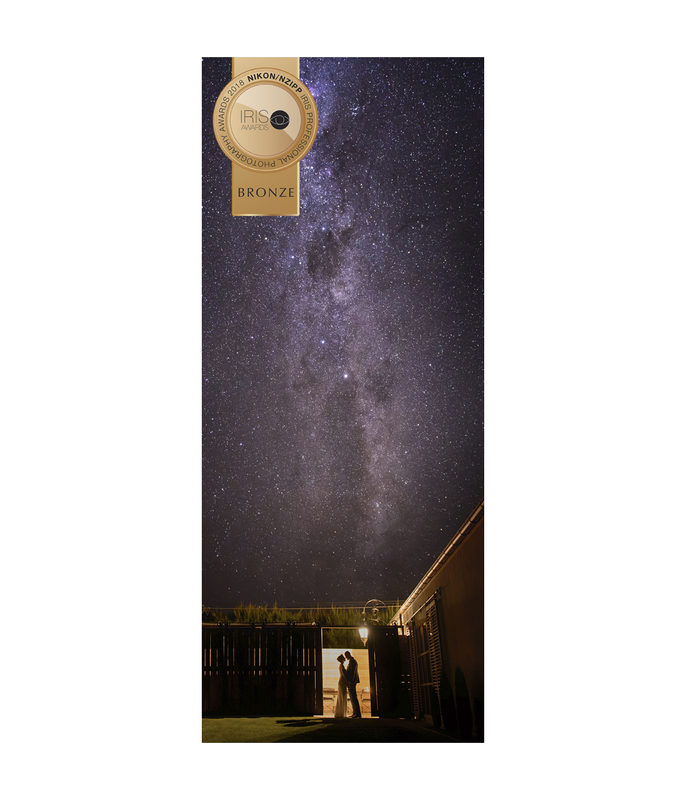 Luckily I came away with 7 awards, which I was thrilled with, so here is the low down…..
First up, my silver award from the NZIPP Iris Awards. This image was entered into the Portrait In Camera Artistry Category. This category celebrates in-camera capture so no photoshopp trickery allowed! I had about 9 or so images from this shoot which I was going to entered last year, but I couldn’t quite decide how to lay them out. In the end I opted to use just these three shots of my boys playing around on a wooden boat at the park. I decided that take the documentary style images and use the repetition of the circles and the lines of the boat to create a stronger graphic. I was thrilled to receive a bronze award for this image in the Portrait In Camera Artistry category at the recent NZIPP Iris Awards. 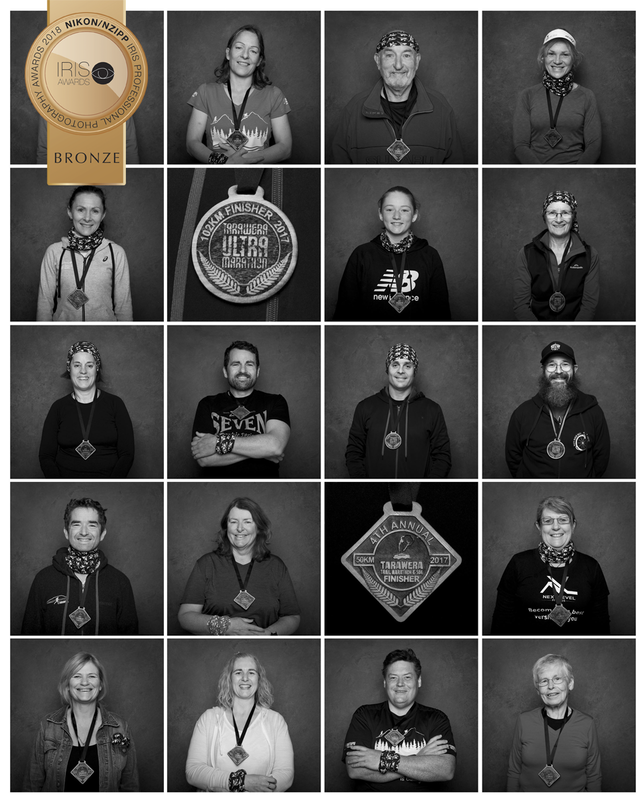 I have been training for Ultra Trail Marathons with an online community for a couple of years now. During that time I have met so many people that inspire me to really see where my limits are and just how far I can go. The thing I love most about the there are all sorts of people, from all walks of life, of all ages that take on these incredible challenges. Real people, extraordinary goals. This time in the wedding category. 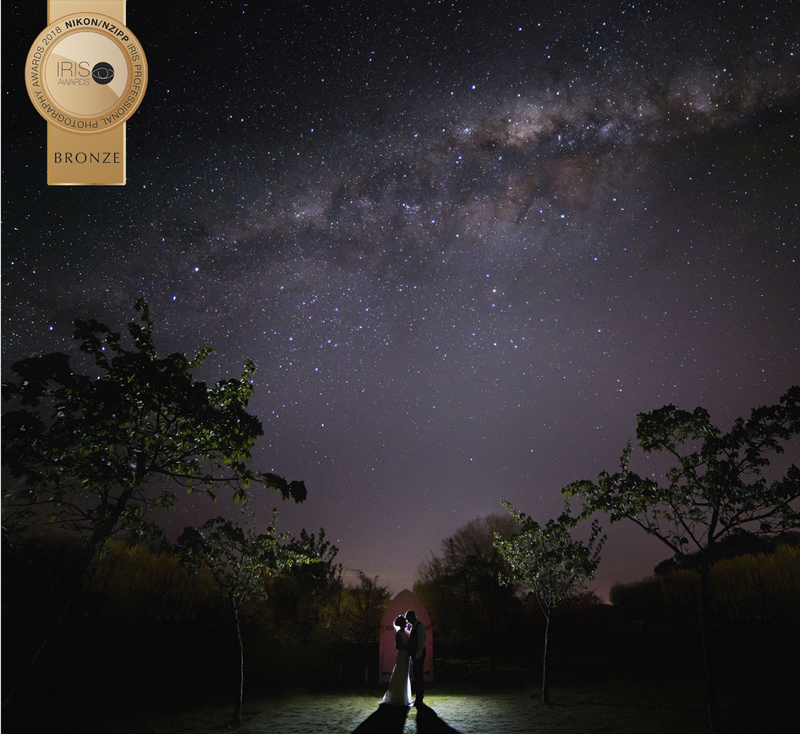 I have been playing with astrophotography over the last year and when I get the chance I love to combine this with my wedding shoots to create something really special for my couple. I was super excited to receive and award for this image. This was taken at the Landing in Masterton, 3 days after new moon. It was taken just before 9pm when the milkyway was still sitting fairly high in the sky. 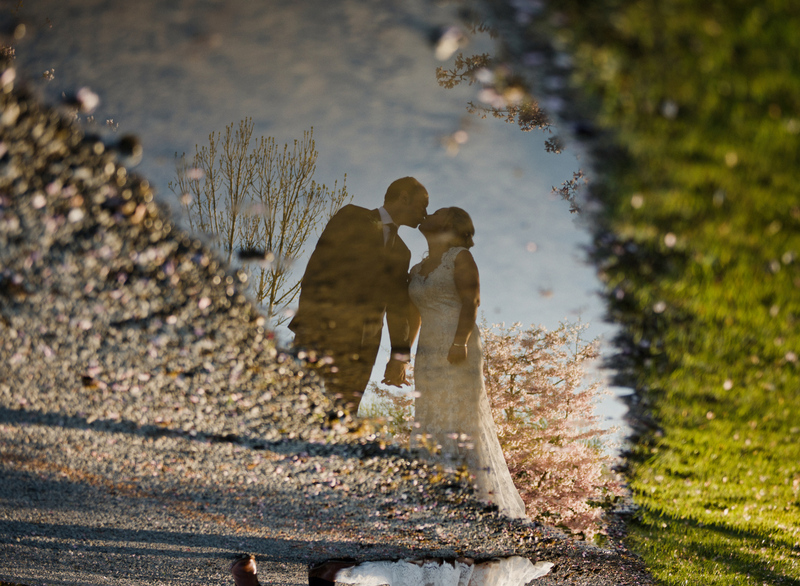 I went out and set up my shot, got everything ready and then asked the couple to pop out for a few minutes to get the image. The original shot has the bright lights from the venue on the left hand side of the frame, which I have photo-shopped away to create a more balance image. Apart form that and a bit of dodging and burning, its not far off what I captured in camera. Here is my bronze in the documentary category at the NZIPP Iris Awards. Both of my boys play rugby and I sometimes take my camera along, but the other parents must wonder what I am up to most of the time! I tend to look out for all the stories that are going on, around the sidelines and after the game. This shot here is of a wee lad how had had enough! One of his friends wanted to comfort him and make sure he was ok, but had to get back onto the field with his other teammates. I love how you can tell a story and convey emotion through body language without ever seeing a face. A bronze in the Landscape category for this shot taken down at Lake Wairarapa. Here is Little Harlen who scored me a Bronze Award in the family catagory! 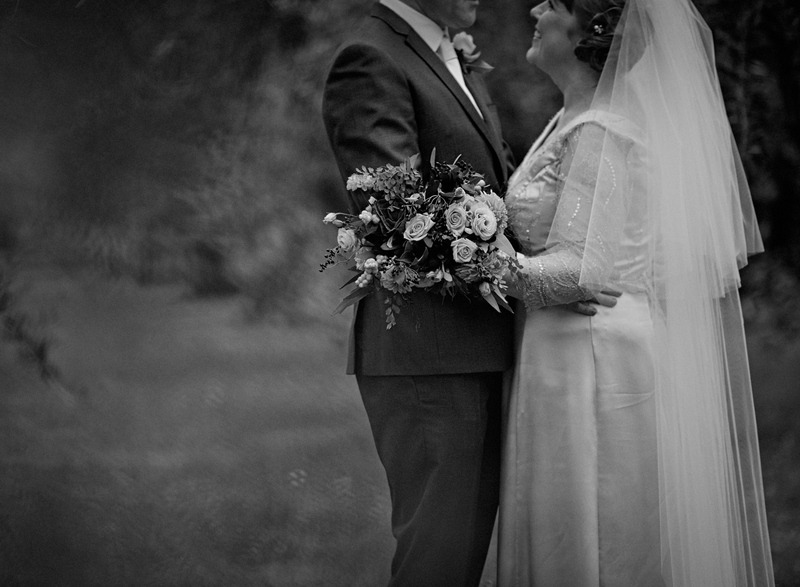 Some more playing around with atsrophotography at the end of a wedding day. 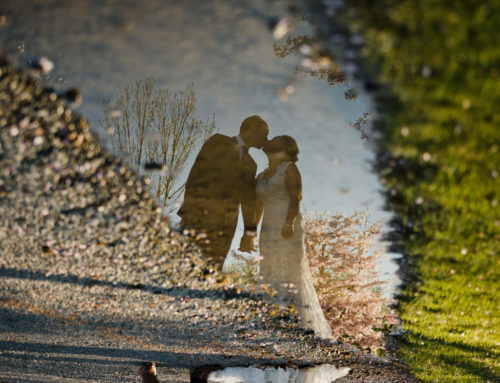 I was so pleased to receive a bronze for this image in the wedding category at the NZIPP Iris Awards. 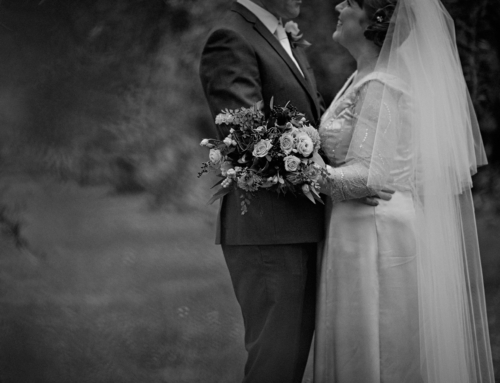 Combining Astro with weddings is my new favourite thing to do! 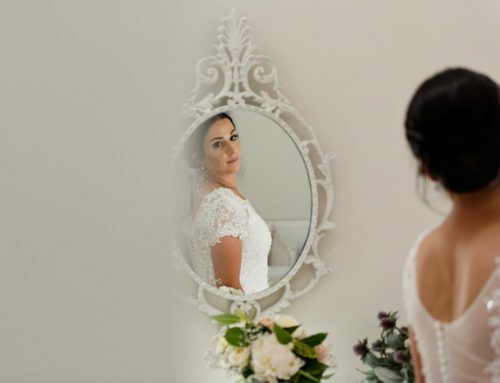 Its always super exciting to have a wedding that falls at new moon, create a plan for what shots I may be able to get and then just cross my fingers and toes for a clear night! I think the few minutes away from the reception were well worth it! 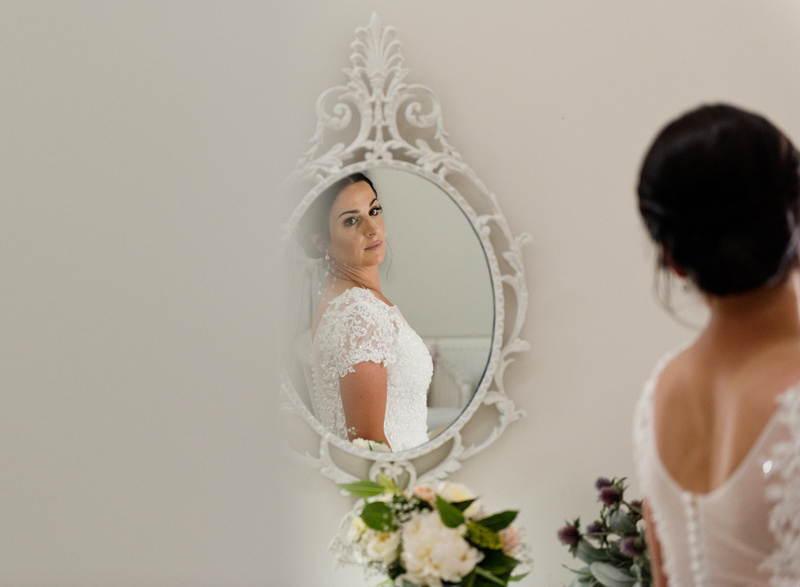 Brackenridge Wedding Photographer – Warren & Aileen.